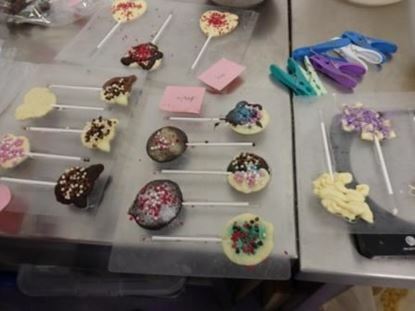 A lollipop making party in our special Chocolate Studio for between 6 (min) and 10 (max) children - minimum age 6 years. 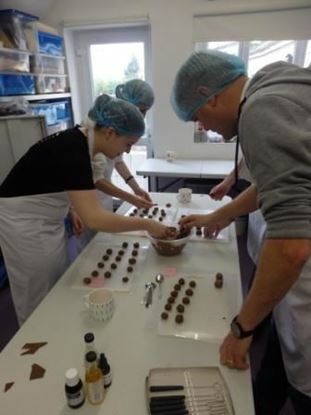 Or an adult fun workshop making truffles, filled shapes and bars. 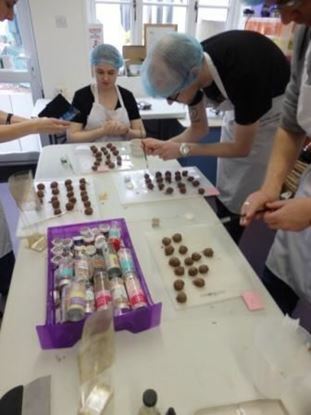 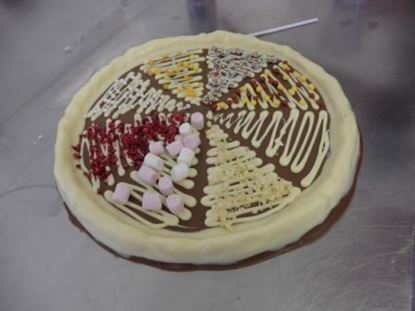 A Chocolate Party in our special Chocolate Studio just for Grown ups.